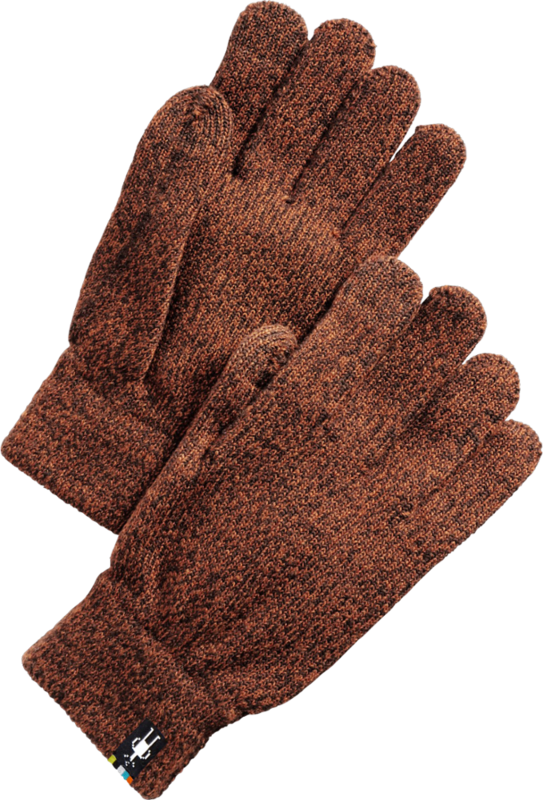 Visit Smartwool's Cozy Glove page. 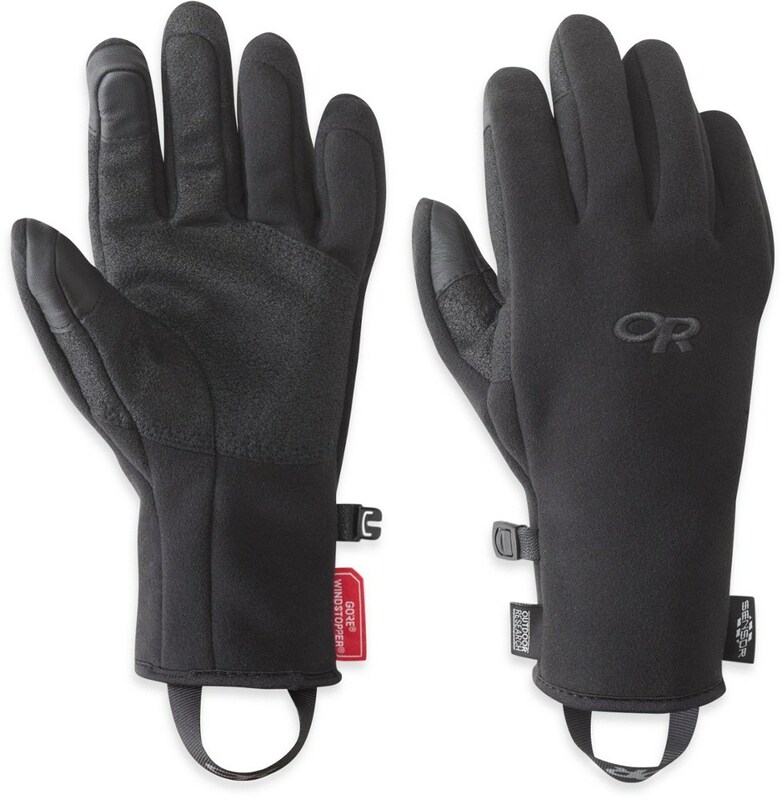 Touch-screen friendly, Smartwool Cozy gloves go from accessory to necessary the instant you put them on. 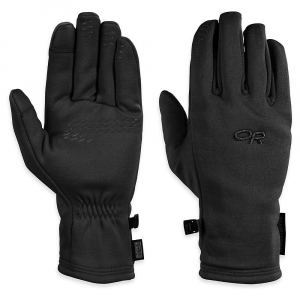 Soft knit and a terry loop interior make them most comfortable gloves in your winter gear box. 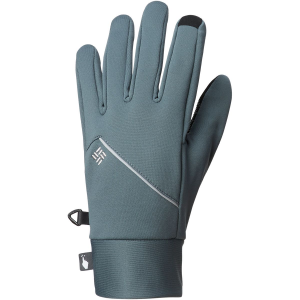 SmartWool's Cozy Glove lives up to its name with its naturally antimicrobial and thermal regulating merino wool. 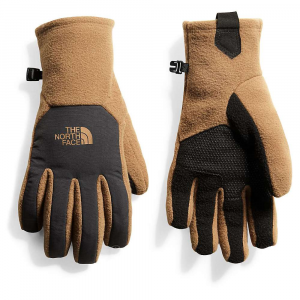 Touchscreen capability lets you keep your hands warm when you need to make quick calls. 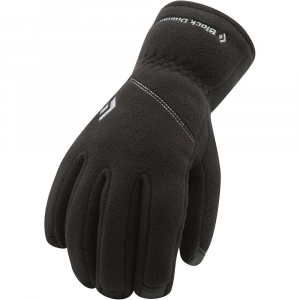 The SmartWool Cozy Gloves go from accessory to necessary the instant you put them on. 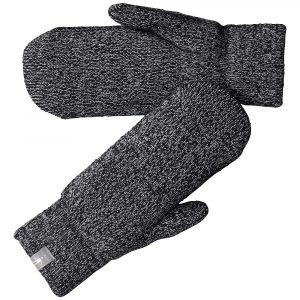 Soft cushion knit and a terry loop interior make the Cozy the most comfortable gloves in your winter gear box. Complete with touch-screen index and thumb pads.